U.S. Realty Advisors is a nationally leading real estate investment firm, with $12 Billion in successful transactions of the past 25 years. Like many financial firms, U.S. Realty Advisors had a website that was outdated and lacked the capability to efficiently add or update content. They were looking for a clean and modern looking site that focused on demonstrating the firms impressive capabilities and track record. We achieved this by developing a custom WordPress website with a linked data content strategy connecting the dots between the firms capabilities, tombstones and portfolio. 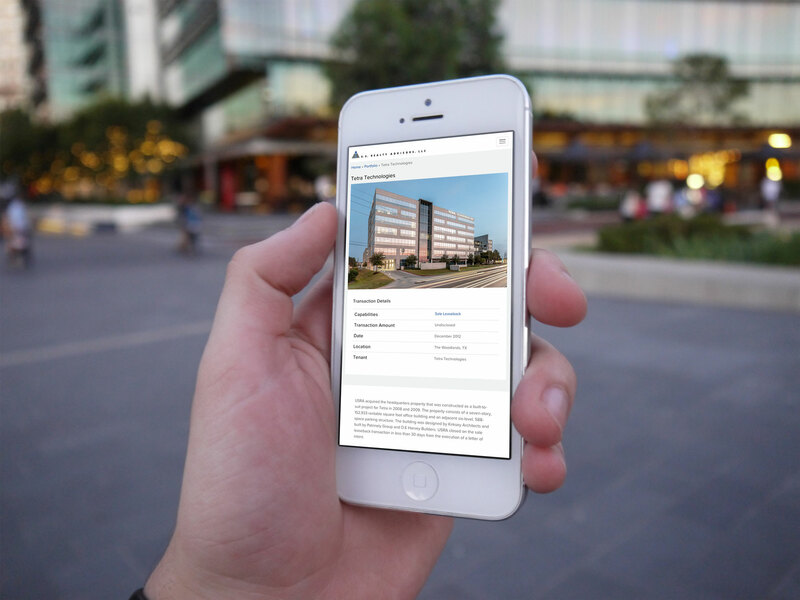 Select real estate transactions are showcased in stunning portfolio gallery accompanied by brief, mobile friendly case studies. 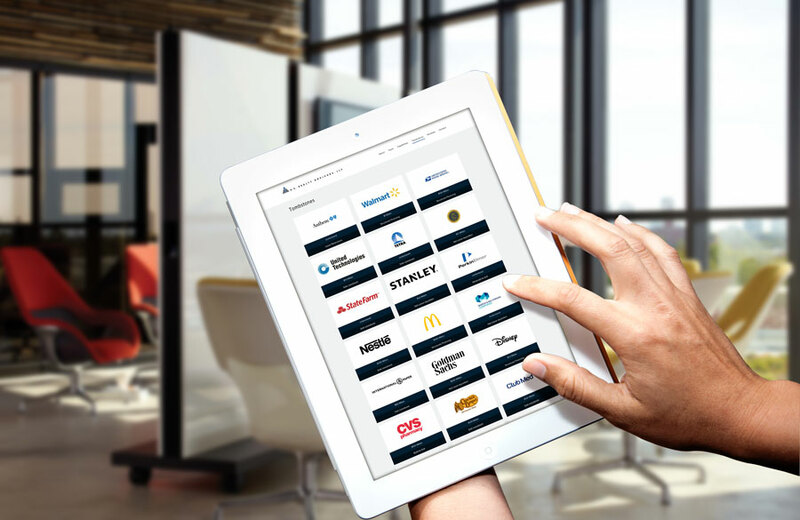 Prospective clients can conduct more in depth due diligence by browsing a full catalog of transaction tombstones. The select portfolio entries are connected to the corresponding tombstone and the capabilities of the company used to complete the transaction. This intuitive linked data strategy makes it really easy for the visitor to soak in the complexity of the services and elite level of financial operations being delivered by US Realty Advisors. 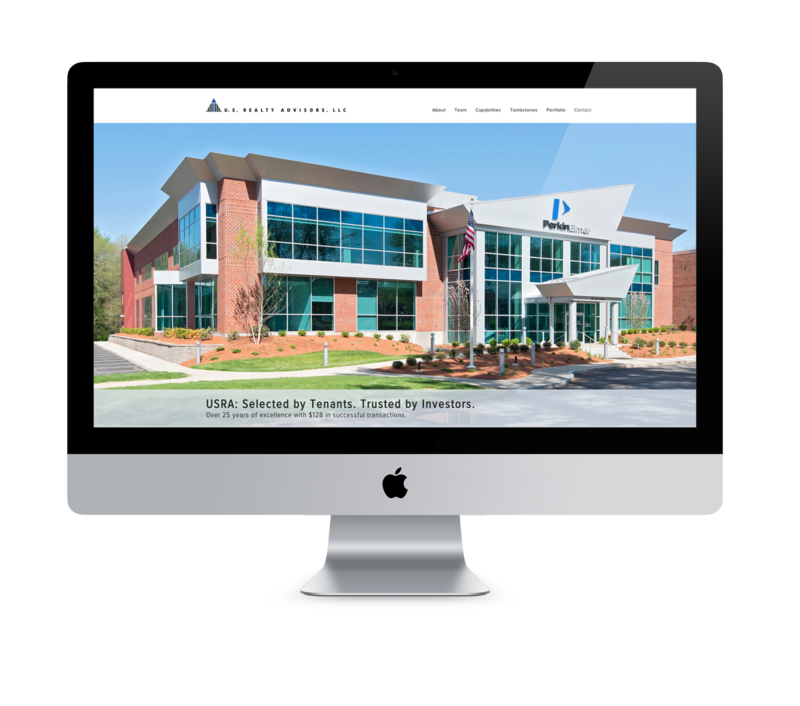 The administrative dashboard for the website is completely tailored for their content, making it easy for their company to add new case studies, tombstones and make updates. A responsive design built on the Bootstrap framework powers the site’s content to be optimized for viewing on any screen size. This delivers a full cross device capability, ensuring the site looks great on all computers, tablets and smartphones. WordPress Development - Digimix developed a tombstones and portfolio systems that fully integrates with the company's capabilities, creating communication strategy and user experience.